Tesla named an automotive insider as chairman of the company board of directors Wednesday, a move designed to hem in CEO Elon Musk’s idiosyncrasies while also harnessing the mercurial entrepreneur’s unconventional ways. The company named Robyn Denholm as its new chairman, replacing Musk as the head of the board with a person with extensive experience inside the automotive world. Musk considers himself a disruptor of the status quote and is a prominent critic of what he considers a stodgy automotive industry. Denholm is the chief financial officer of Australian telecommunications company Telstra Corp. and has served on Tesla’s board since 2014. She is also one of the few board members with extensive ties to Musk. Australia has become a breeding ground for future U.S. automotive executives. GM’s top product executive, Mark Reuss, for instance, ran operations in Australia before returning to the U.S. for increased responsibilities. Placing Denholm in as chairman places another leader at the top of Tesla for the first time since its earliest days before the company went public in 2010. Tax filings published in October show Musk recently purchased $10 million in shares in Tesla and plans to buy up another $20 million as the company continues wrestling with a growing FBI probe. He also made the share purchase after the electric car maker agreed to pay a fine from the Securities and Exchange Commission for allegedly defrauding investors in August. The company and Musk were both made to pay $20 million each. The filing also shows that Musk purchased more than 29,000 shares of Tesla worth $9.997 million in open market transactions. 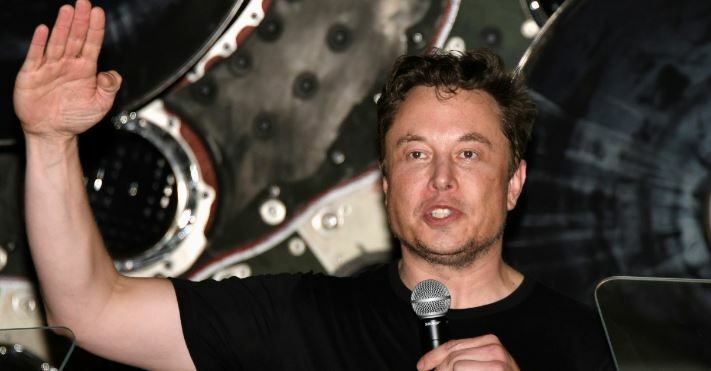 He now owns roughly 20 percent of the company’s shares at a time when his own future at Tesla is not written in stone. The FBI, meanwhile, is trying to determine if Tesla misled investors about the company’s business model going back to 2017, The Wall Street Journal reported on Oct. 26. The probe comes as Tesla celebrated only its third profitable quarter in the company’s history. Tesla considers Musk an indispensable cog in to the company’s fortunes. But some kinks have developed in Tesla’s armor over the past several years. Tesla’s debt, for instance, has exploded to more than $10 billion, and the company continues burning cash at a rate of about $1 billion a quarter. Tesla will also need to account for a $230 million convertible bond by the end of November if its stock doesn’t reach a conversion price of $560.64, and a $920 million convertible note in March 2019 if the stock doesn’t reach $359.87. Shares traded at $270.90 in the after-hours trading following the SEC’s lawsuit in September.